Mosquito Lagoon is a wildlife Estuary that is located near Orlando. 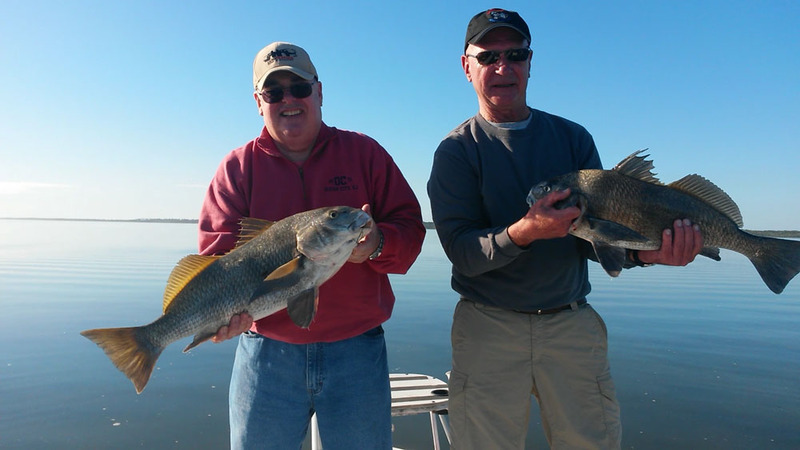 The mosquito Lagoon Estuary contains all kinds of wildlife that include Birds,alligators, Hogs, turkeys, deer, Bobcats, and Panthers just to name a few. 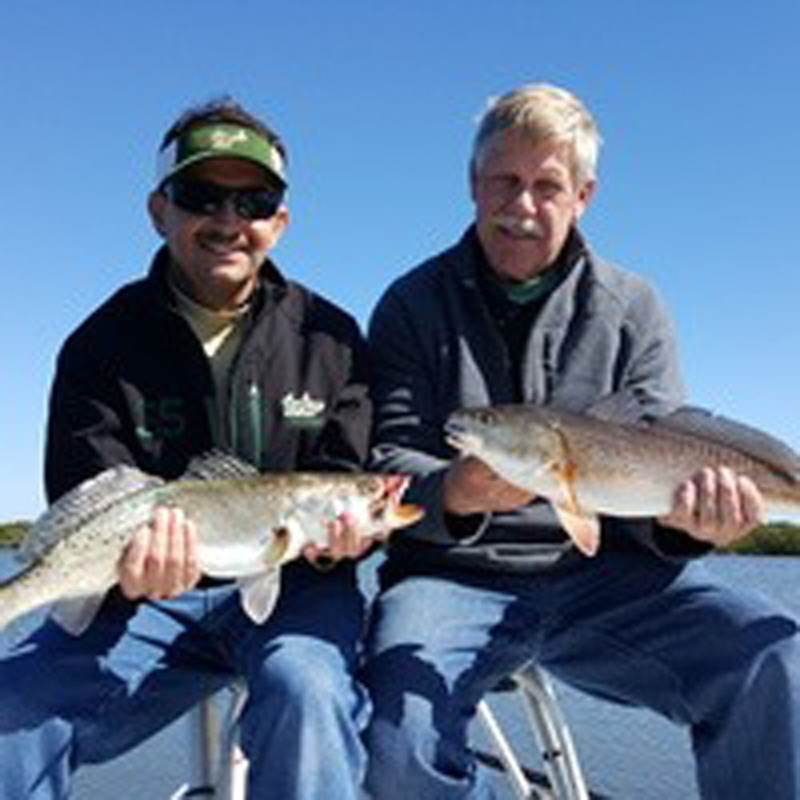 As a matter of fact oftentimes while heading out to Mosquito Lagoon on your saltwater fishing charter near orlando you can encounter some of these Wild Life on the road. 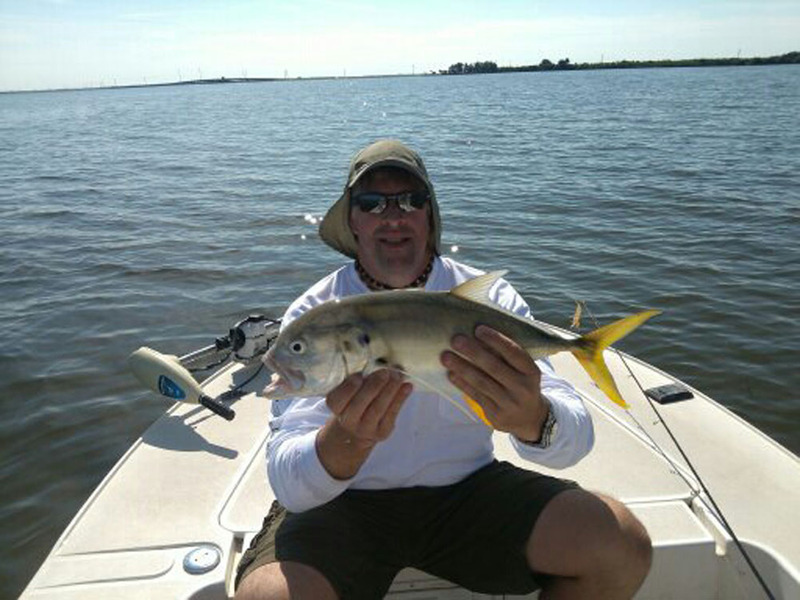 Many of my orlando fishing charter clients will stop to take photographs of the wildlife as were heading out to fish in the mosquito Lagoon. 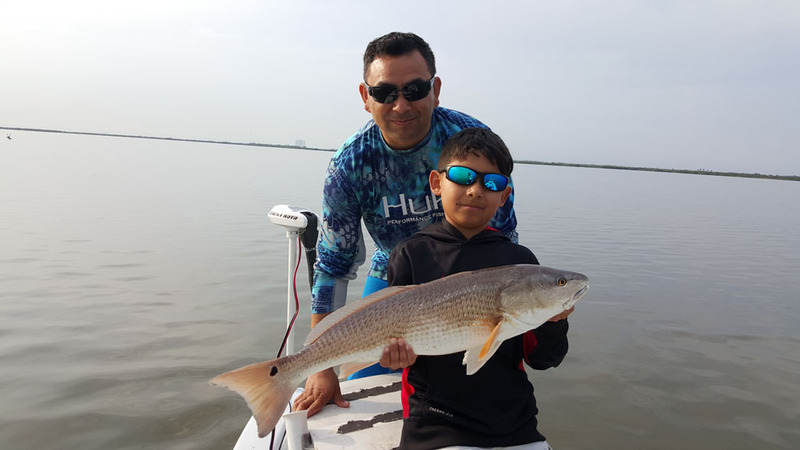 After arriving to the mosquito Lagoon for your fishing charter the first thing you will notice is how beautiful and pristine the water Clarity is. You will also notice that it looks like it would have a hundred years ago due to the simple fact that there is no man-made structures out there of any kind other than some back roads for the mosquito control canals. 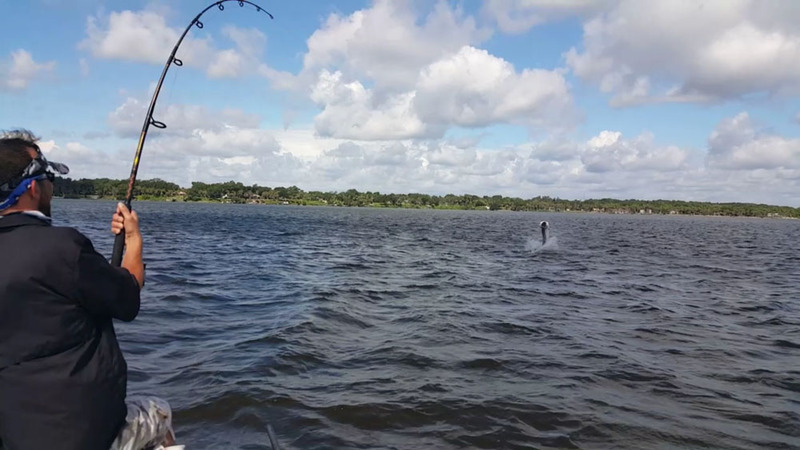 Wild fishing in the mosquito Lagoon you will also notice all sorts of exotic looking fish swimming in the water. 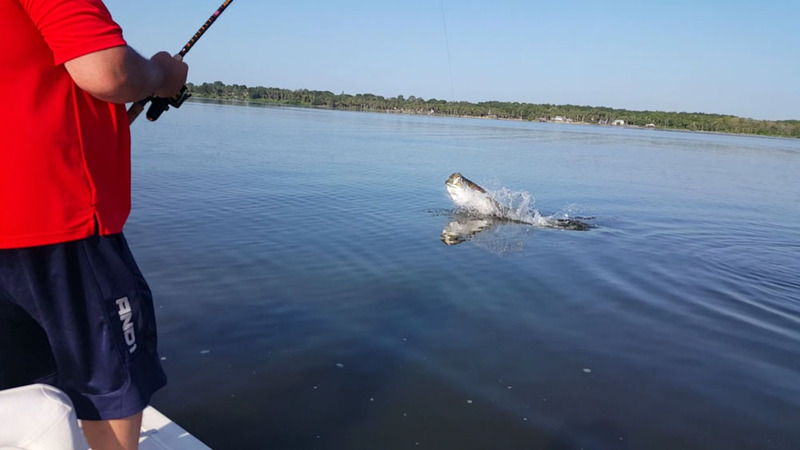 Often times while on a fishing charter you'll feel tempted to throw at everything you see just to catch it and touch it first-hand. 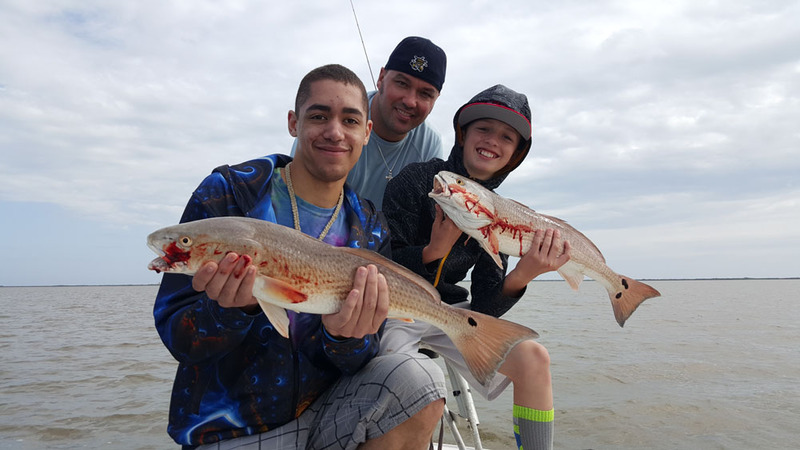 Some of the fish you see while on your mosquito Lagoon fishing charter are redfish, trout, black drum, snapper, stingrays, blowfish, catfish and occasionally bull sharks and sawfish. The things you will see are sure to amaze you and give you memories of a lifetime. Call UsCall for more information.